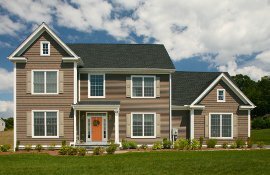 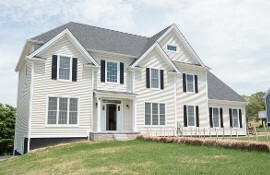 Wendell’s Woods features 12 single family lots in the heart of Glastonbury. 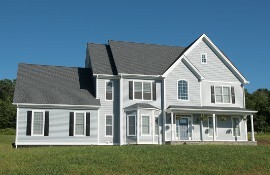 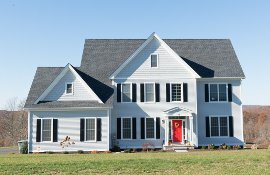 Whether you desire a colonial style, first floor master or ranch we will custom design a house to suit your lifestyle. 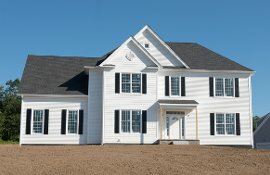 Email for your private appointment today to further explore your options or receive more information!